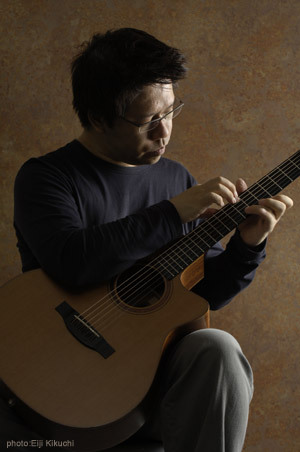 Daisuke Minamizawa composes and arranges music with acoustic guitar and keyboard. Born in Osaka, Japan on December 3, 1966. He composes soundtrack music for planetarium program, animation, game, theatrical play and movie. His "Melodies of Solo Guitar" exceeded 400,000 sales totals in Japan (As of 2015).